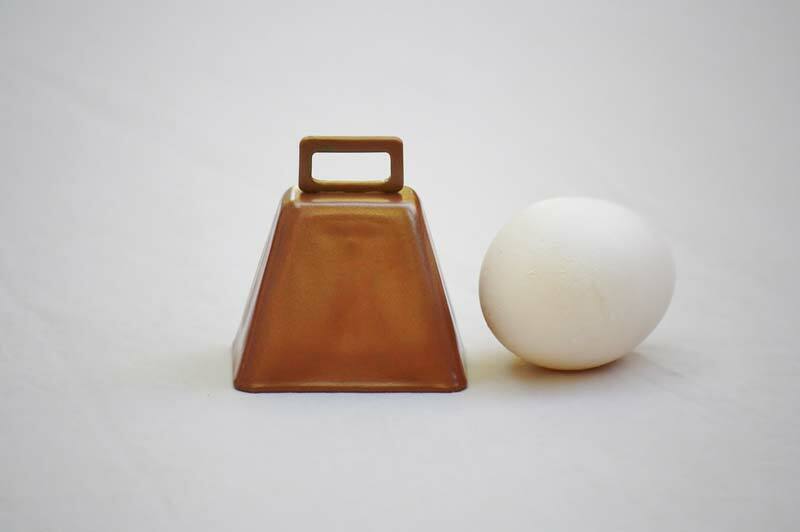 Height: 2", Height with loop: 2 5/8", Length: 2 3/8", Width: 1 7/8"
This is our loudest sheep bell available, a made in America bell. The sound is strong and resounding, which comes from the LD design. You'll hear this bell at long distances every time. Beautiful bells make happy sheep!